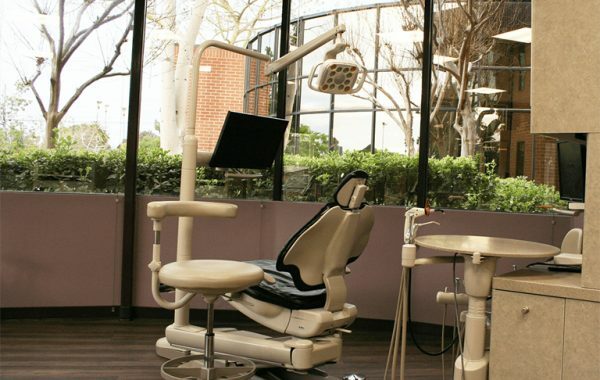 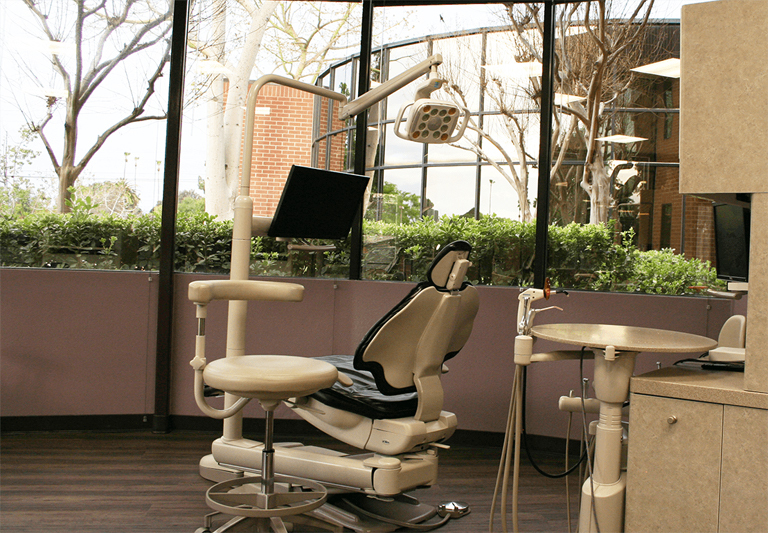 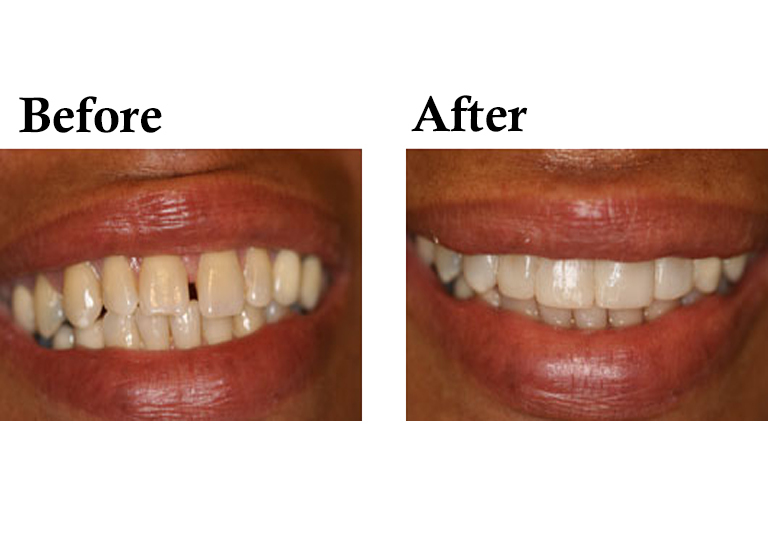 Dr. Richard & Veronica Hawkins have been helping smiles for over 20 years. 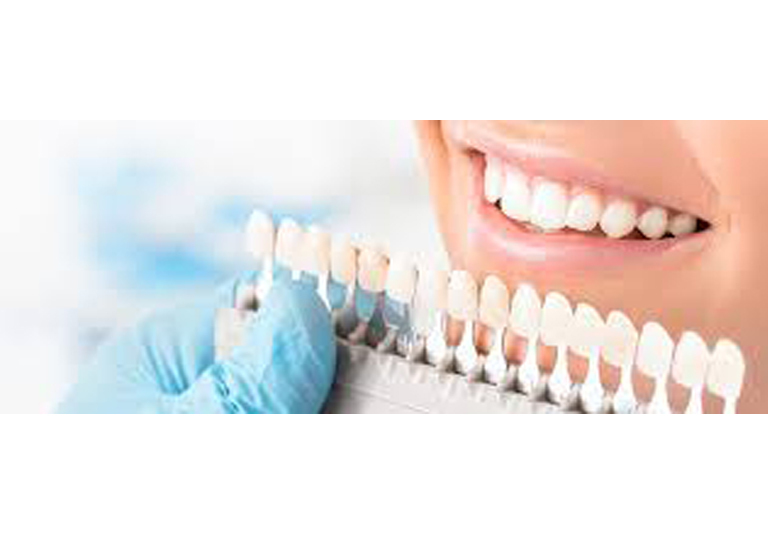 Today’s advanced cosmetic procedures can enhance your smile to make it healthy and beautiful. Actual cases from our office. 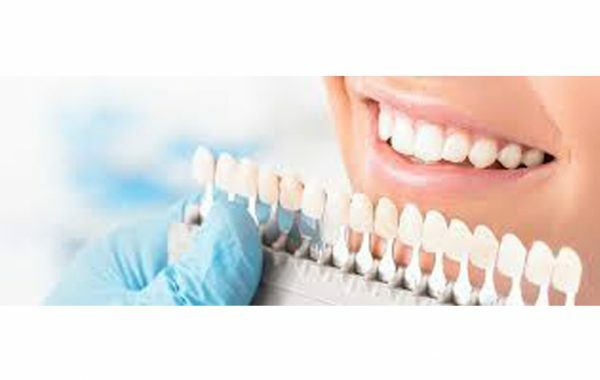 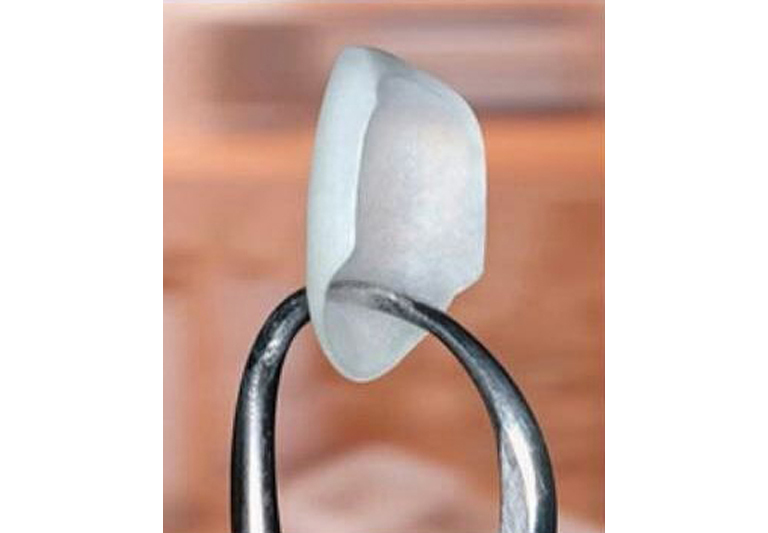 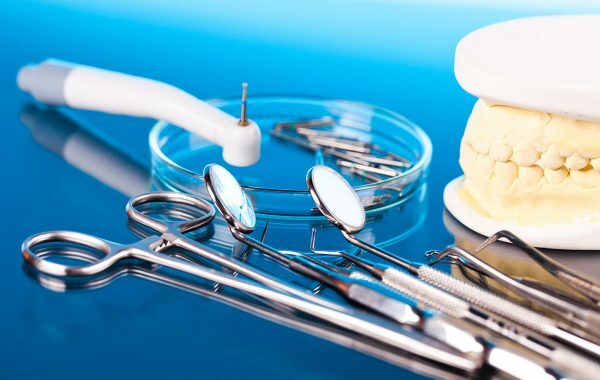 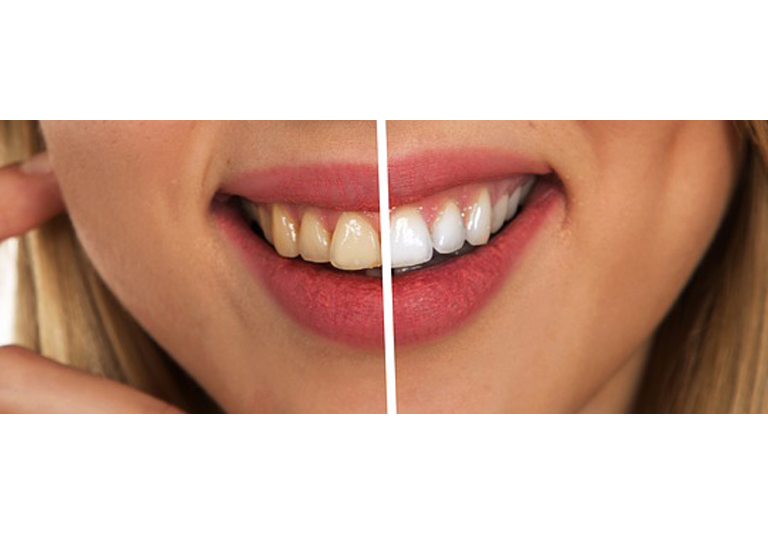 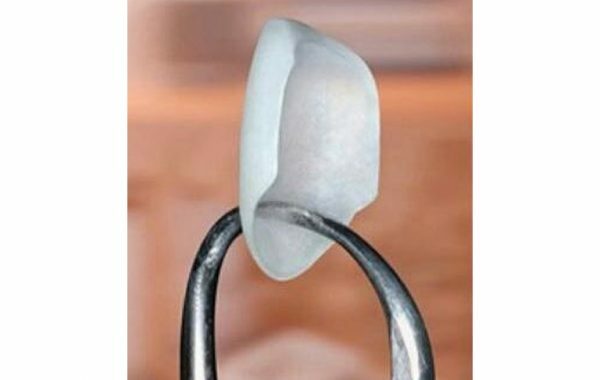 Bonding is the procedure that replaces a portion of the tooth structure with a tooth colored material named Composite. 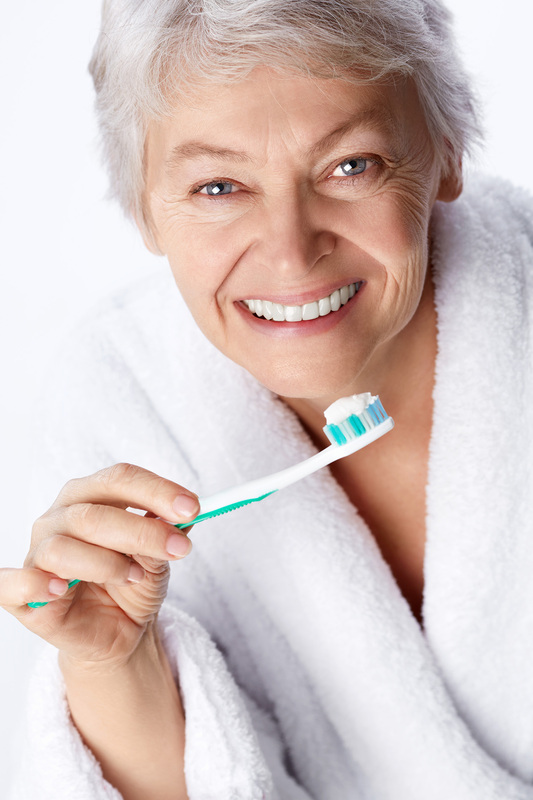 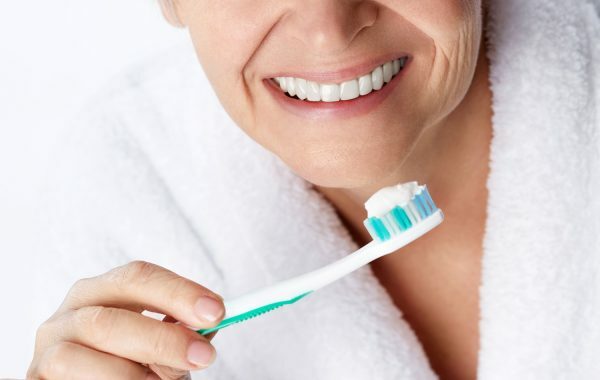 Dental implants feel and look natural, so that you may forget that you ever lost a tooth. 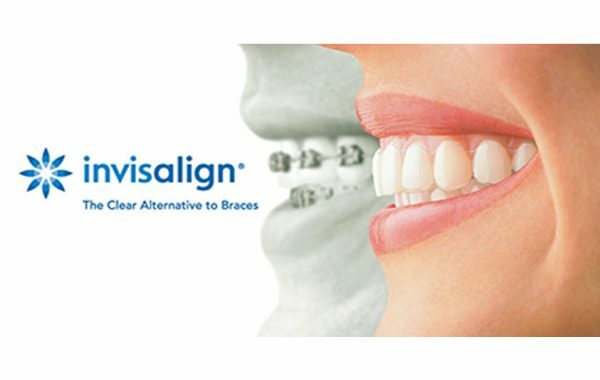 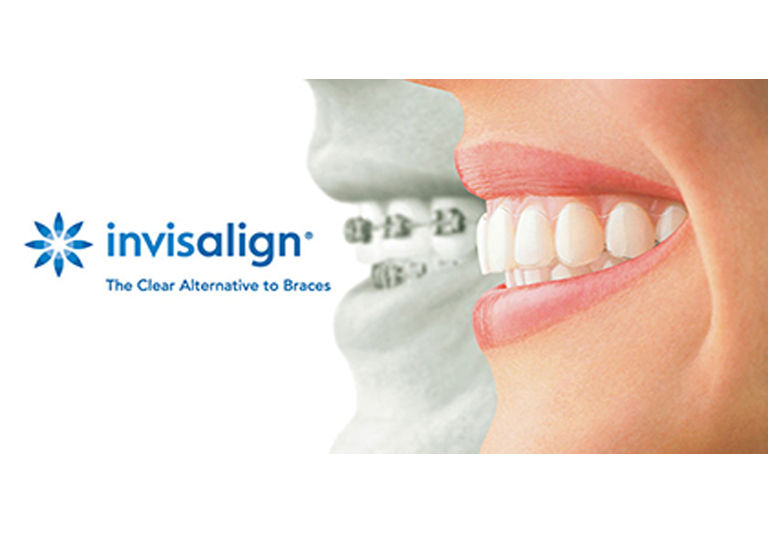 Invisalign is a technique that straightens you teeth without the use of traditional fixed appliances. 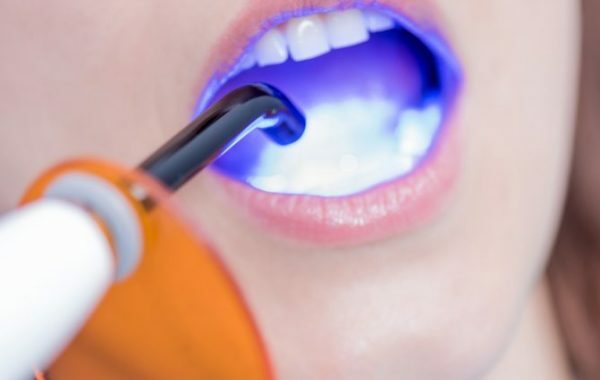 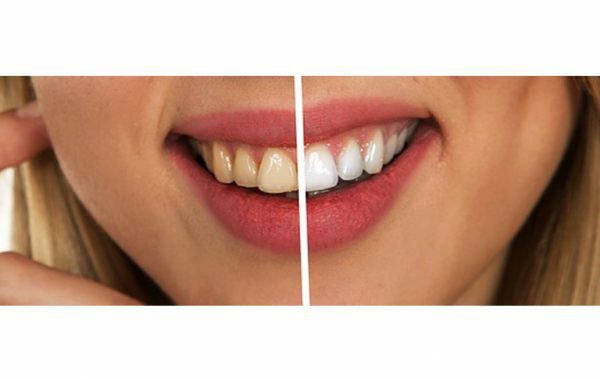 Regardless of how well you maintain good oral hygiene, some yellowing or discoloration of teeth will occur over the years.